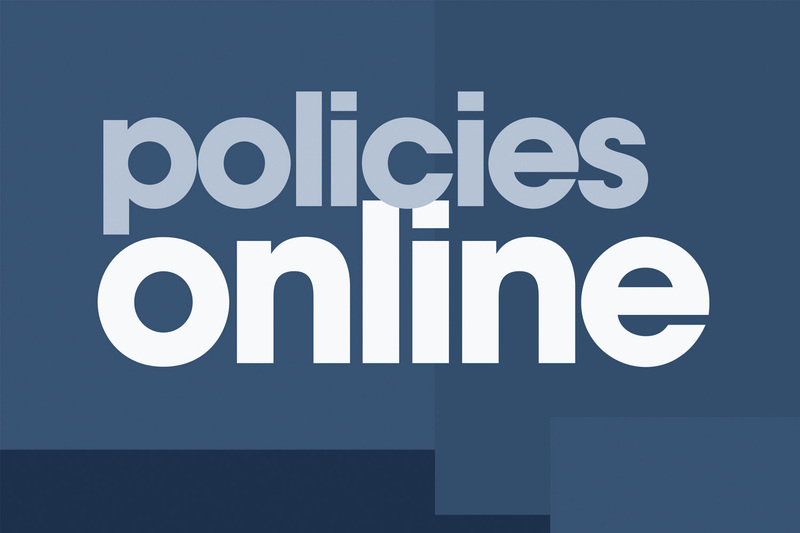 Reduce staff time, printing and delivery costs by posting the district’s policy manual online through SCSBA. This contract service will enable the district to provide staff, students and the public easy access to district policies through a link on the district’s website. SCSBA will process and transmit the policy revisions as usual and the number of revisions is unlimited. Costs include a one-time development fee as well as a yearly subscription and participation in the policy and legal update service. For more information, contact Tiffany Richardson.